During the 2018 Dakar rally, which will take place in Peru in January 2018, the 2,000 rooms of the Paracas hotels will be covered in their entirety by pilots, mechanics, specialized foreign press and businessmen from different countries, attracted by the sporting event. 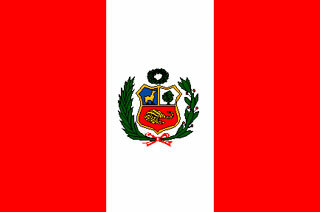 the Chamber of Tourism and Foreign Trade of Paracas (Capatur). 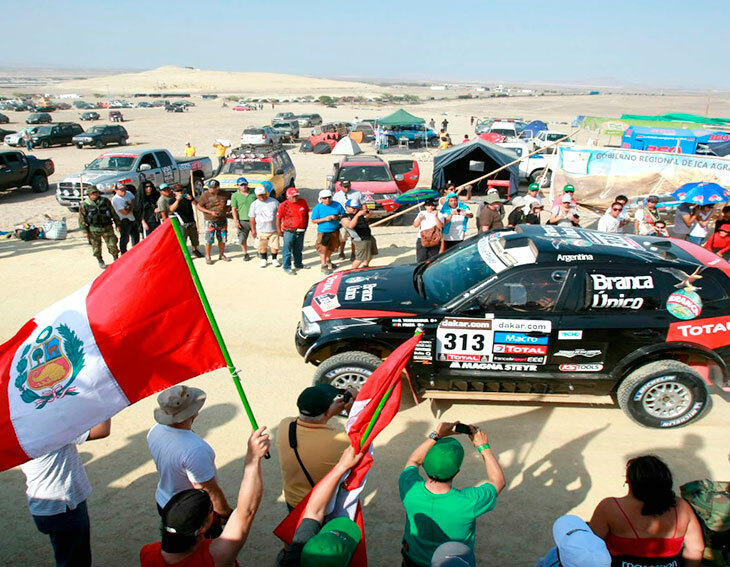 “The Dakar 2018 will leave some US $ 3 million dollars in foreign currency for Paracas,” said the president of the Capatur, Eduardo Jáuregui. He also revealed that two major hotel chains in the United States and Colombia would enter to operate in said jurisdiction located in the Ica region. It is speculated that the American chain would be Marriott, which already has hotels in Lima and Cusco. Jauregui said that both four and five star hotels, respectively, will have a total capacity of 150 rooms each. “Both chains from the United States and Colombia are looking for the land in order to build their first-class hotel infrastructure,” he added. Similarly, Jáuregui revealed that the local hotels of two and three stars are increasing the number of rooms, taking into account the increase in tourist and executive flow in the Paracas area. In this regard, he pointed out that local hotels that had until recently 15 or 20 rooms, have thought it convenient to increase the number of rooms to 30 and perfect their attention to the guest. The head of Capatur explained that the hotel business has believed to invest in the improvement of their accommodation due to the upcoming events of first national and international level in which Paracas will be headquarters., Between nationals and foreigners, he added. © Copyright Gestion.pe – Grupo El Comercio – All rights reserved.